Atennea Air is a charter airlines management software that integrates in a single ERP solution the operating and managing areas of these companies, maintaining the single data principle throughout the whole system. Atennea Air is the charter airlines management software that helps you to monitor the flight, from recruitment, invoicing and planning, to the results analysis, through operational monitoring, budgeting, simulations, etc. 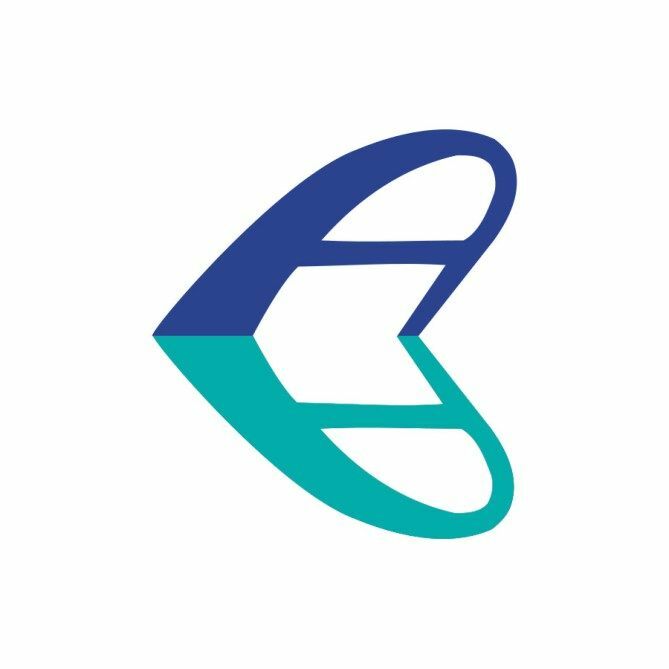 Atennea Air, the airlines management software built on Microsoft Dynamics NAV gives users a holistic view of the charter airline, increasing business opportunities and controlling all areas. Take the next step to grow your business and discover the benefits that our charter airlines software offers you.